Two physical, intense county finals will hopefully have Ballyboden St Enda's in good stead as they prepare to face Westmeath's Clonkill in this Sunday's AIB Leinster Club SHC in Parnell Park (2.0). It took a replay after extra-time the first day out before Boden could shake off Kilmacud Crokes in last Sunday's Dublin SHC 'A' final rematch. "I'm sure lads will be tired and sore. 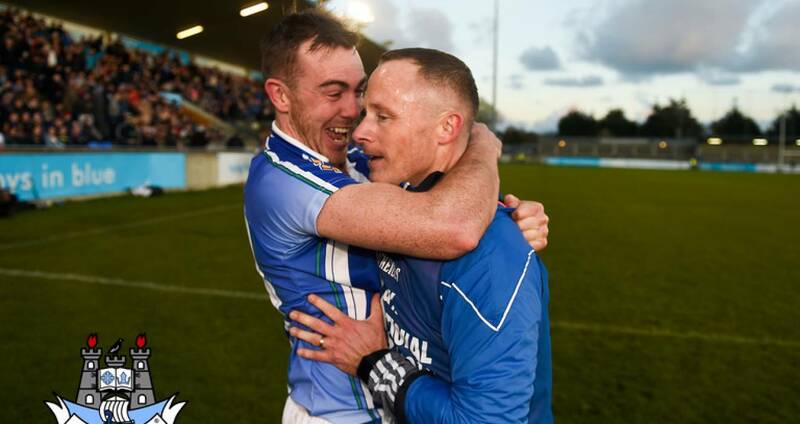 But what better motivation than going forward into Leinster as county champions," says Ballyboden St Enda's manager Joe Fortune. "That gets rid of the knocks and bangs very quickly." For some Boden players the provincial road will be a new experience for others certainly. "When you go back over the last few years, when they were successful, teams that wouldn't have been seen as big guns at the time ended 'Boden's dream those years. 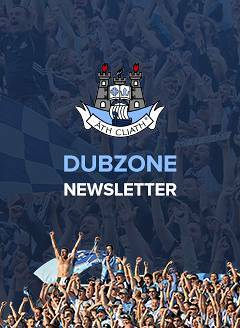 "Listening to Simon (Lambert) and Conal (Keaney) speaking on Tuesday night - they're the people who have been in these campaigns before and not achieved what they wanted to achieve after winning Dublin." Faughs will also fly the flag for Dublin in Leinster Club IHC on Saturday while St Maur's Leinster JHC tie has been postponed. Faughs face Offaly's Ballinamere in Parnell Park on Saturday (1.30). Ballyboden St Enda’s scored 13-125 and conceded 5-104 in their seven matches en route to lifting the New Ireland Assurance Cup as Dublin senior hurling 'A' champions. Extra Time and Winner on the Day, if necessary, in all of above games.